T/5 Cpl. Reathon Avery, son of Mr. and Mrs. Will Avery, attended Boyd High School; husband of the former Annie Mae Bailey. 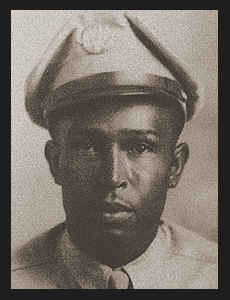 Entered Army in Dec. 1942, trained in Camp Gruber, Okla. He served in Australia, New Guinea, and the Philippines.